Every internet website is on a computer that’s connected to the World Wide Web. Website hosting services are companies that rent space on just such computers so your website can be seen around the world. 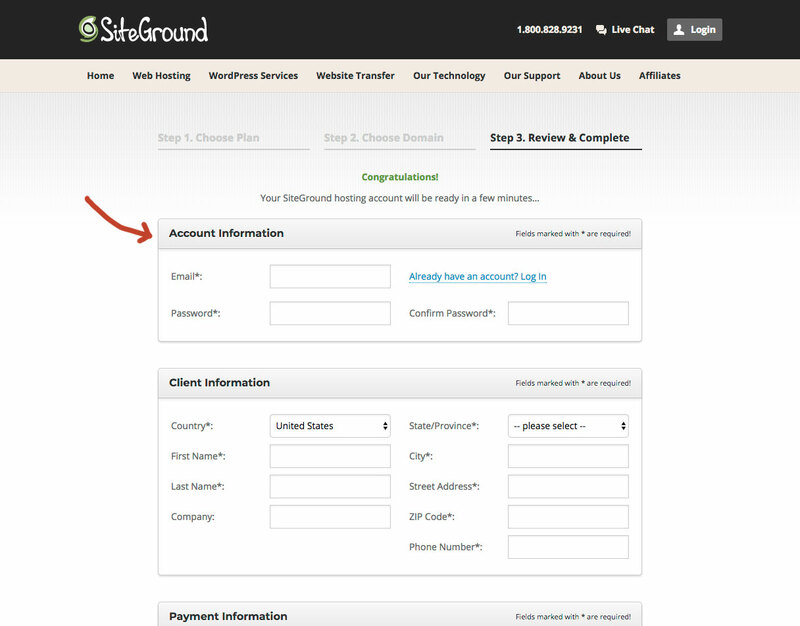 I recommend signing-up with the website hosting service SiteGround. 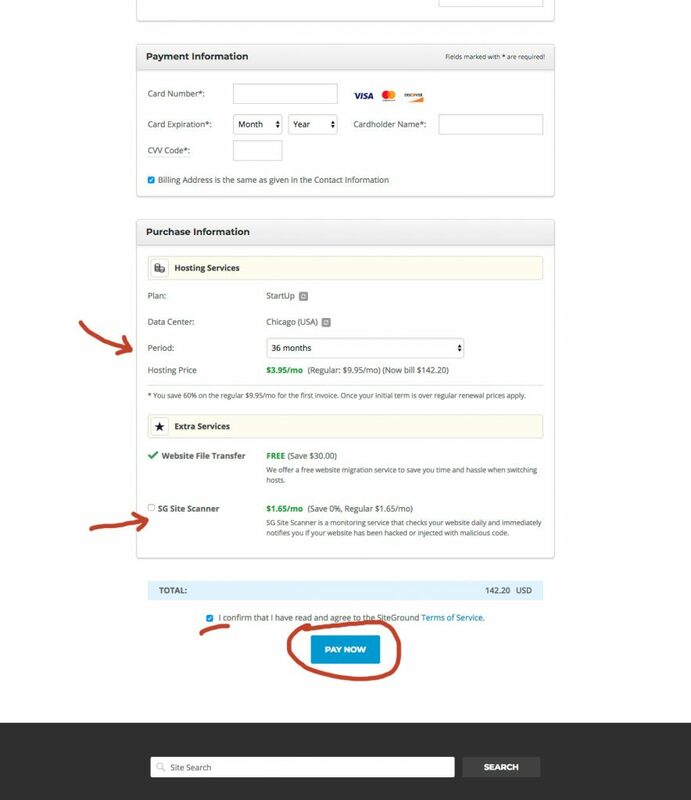 Simply fill-out a registration form and pay for it so you will be the website owner, not me. After you register, I’ll do all the techie stuff. 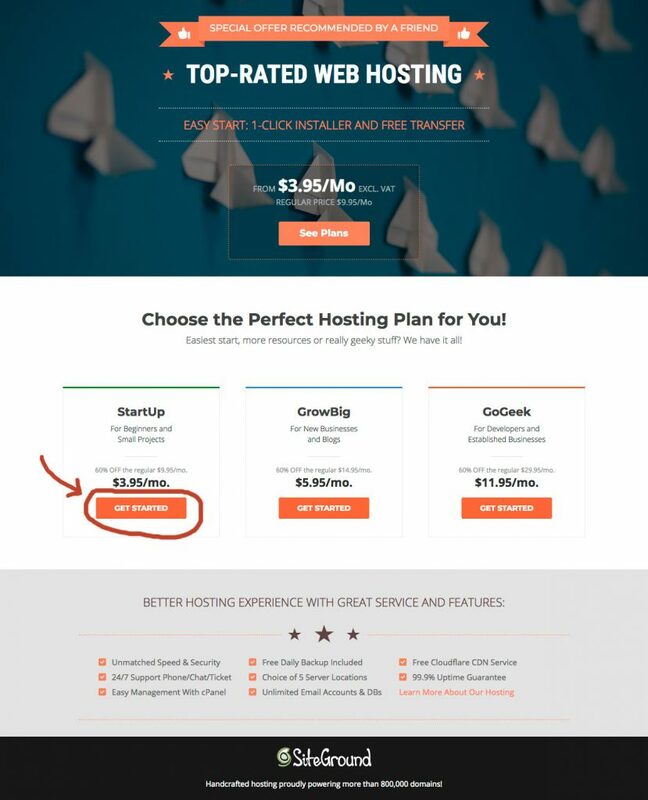 Note: Having a hosting service is separate from having a Domain Name. 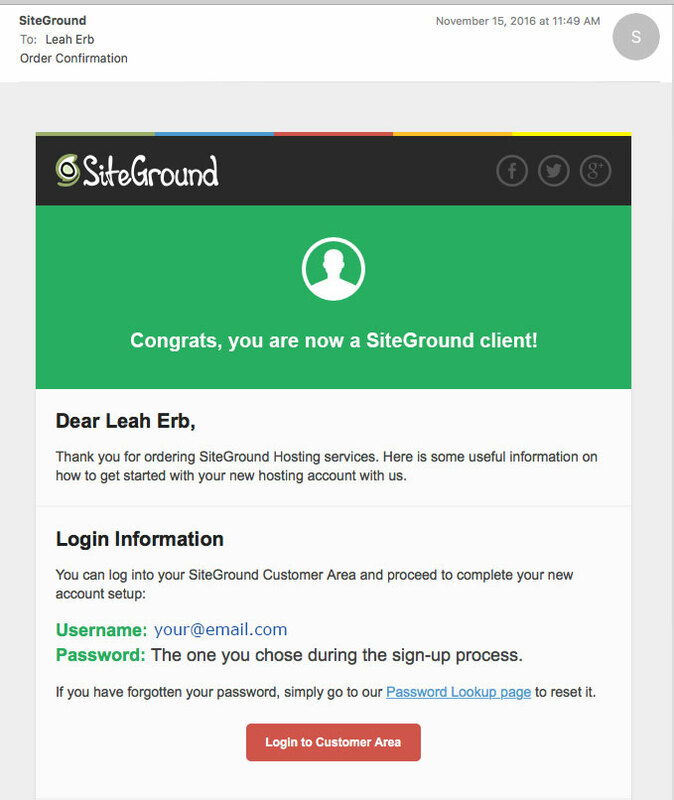 Forward your SiteGround Confirmation email to me along with your password. I will not see your credit card number and will not keep track of the password past doing the next step. 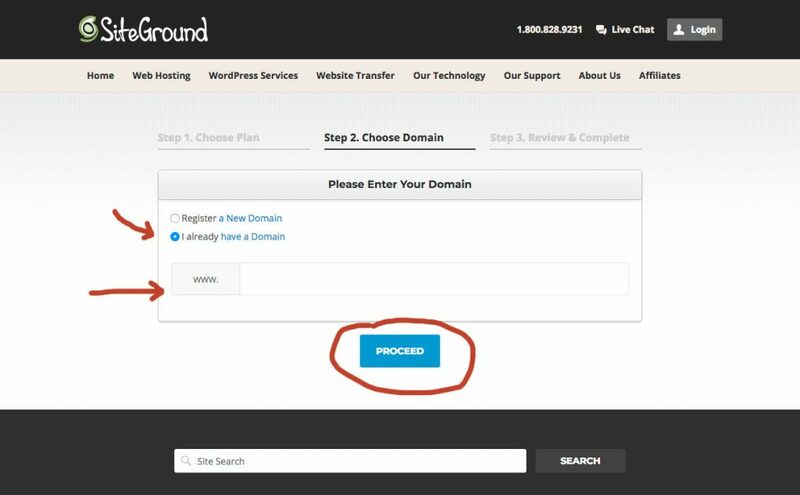 I’ll let you know when I’m done so you can update your SiteGround password if you like. If you have any questions or difficulties, do not hesitate to get in touch with me. If you would like me to step through this on the phone with you, please call.